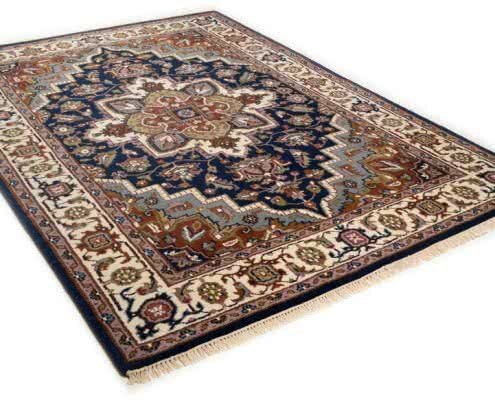 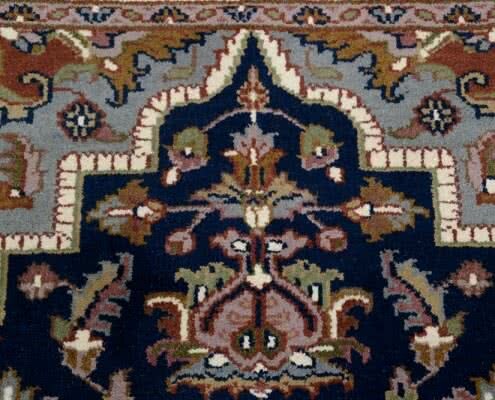 Heriz is an important carpet weaving center in Persian Azerbaijan. 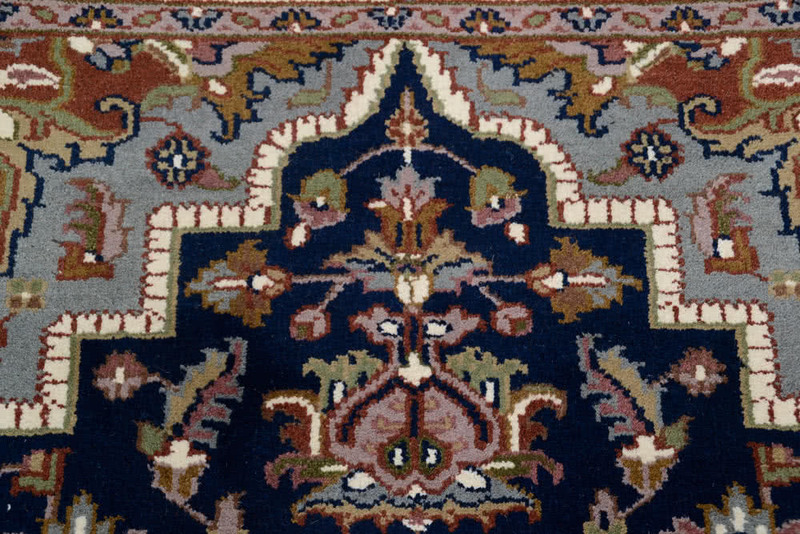 The Heriz Imperial carpet is based on the typical patterning from this area. 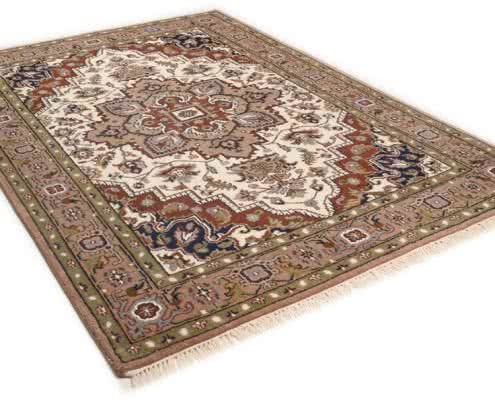 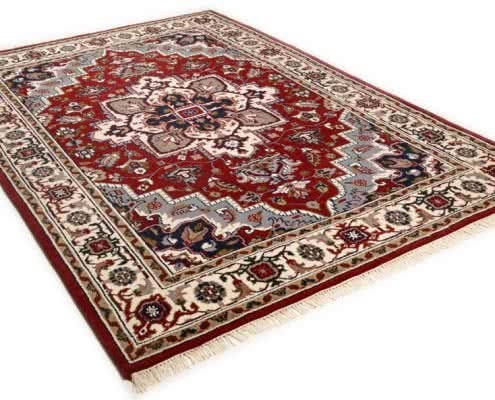 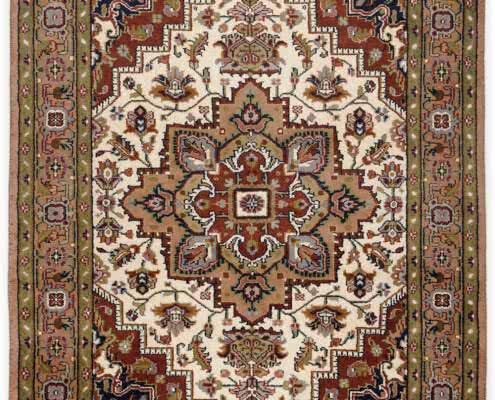 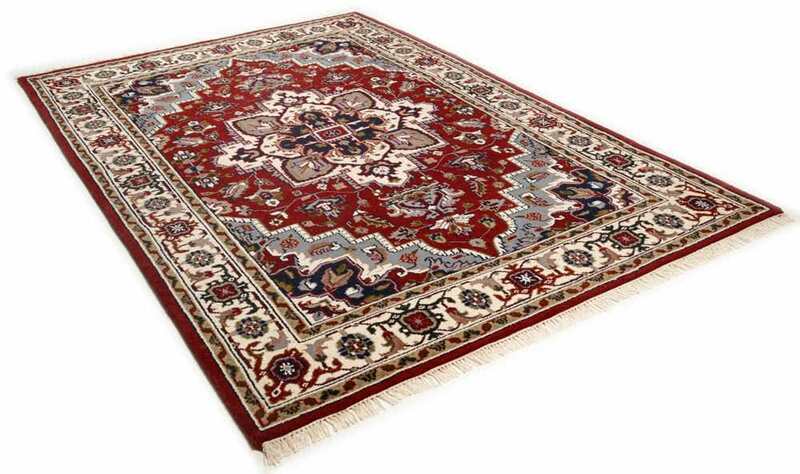 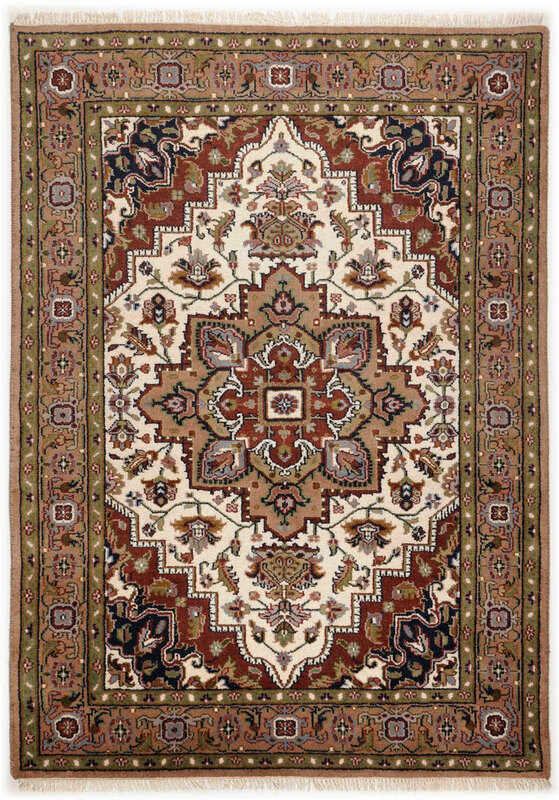 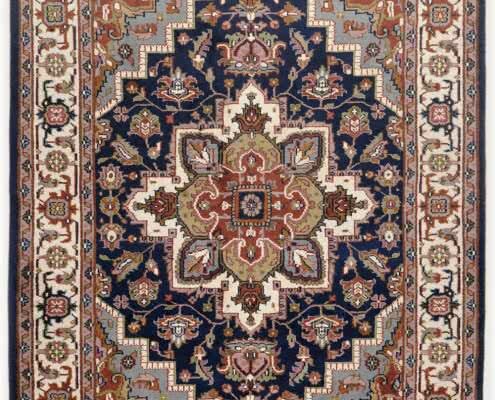 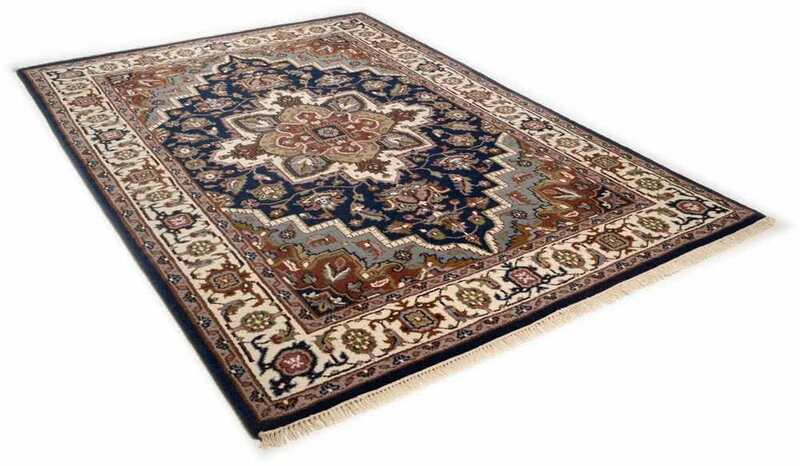 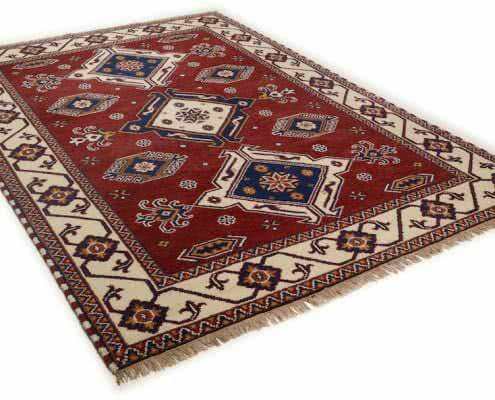 Persian Oriental carpets enrich every living room and have high value up to today. 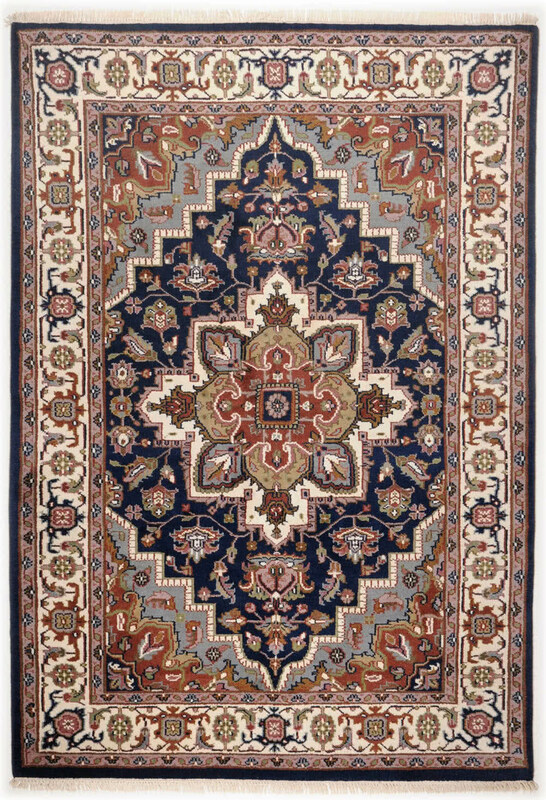 Hand-knotted carpets are unique and should be considered as art. 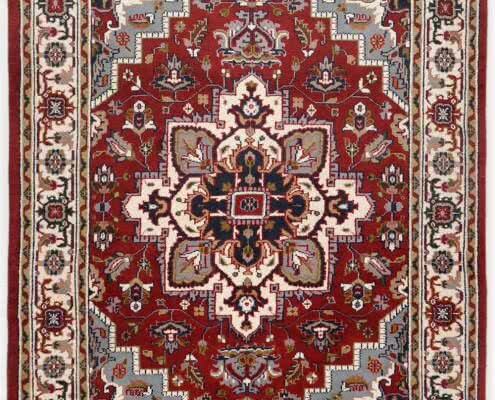 Finest threads knotted according to centuries-old traditions, grant each carpet a very special appearance. 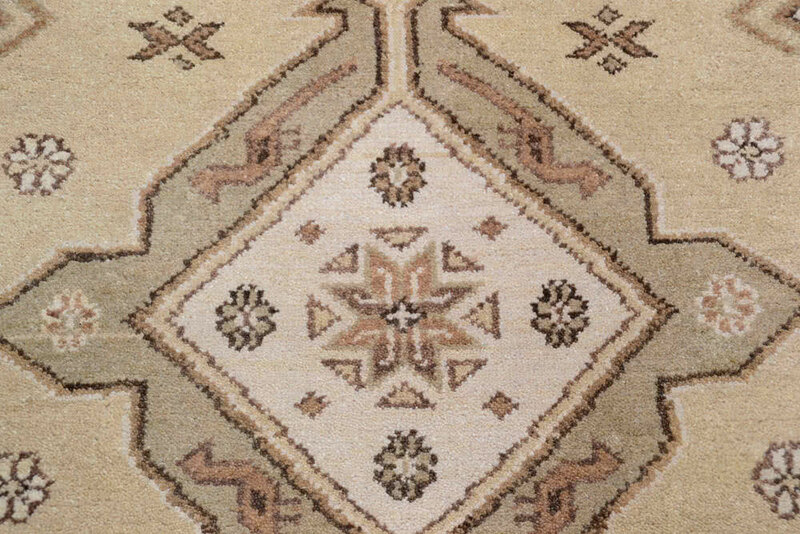 In a fast-moving time, the THEKO® classic collection represents a piece of tradition and timelessness. 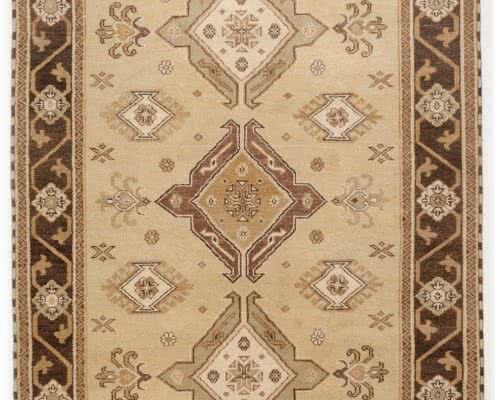 It features designs and qualities with a profound historical background. 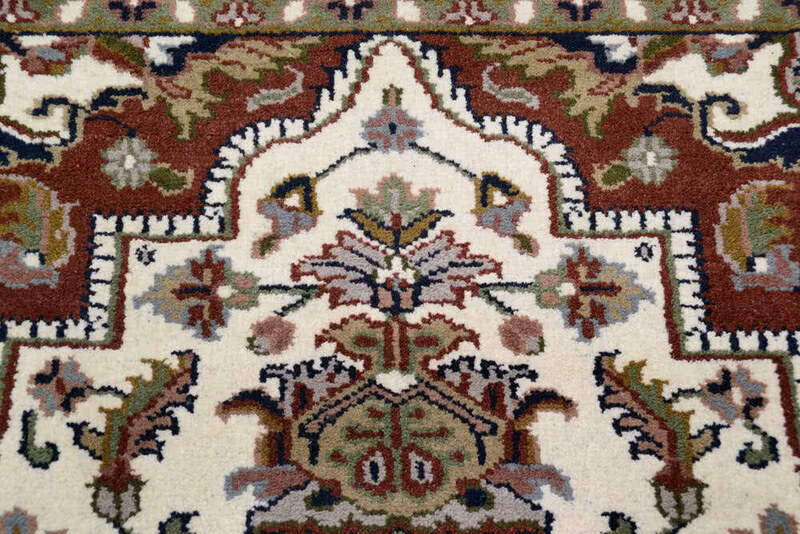 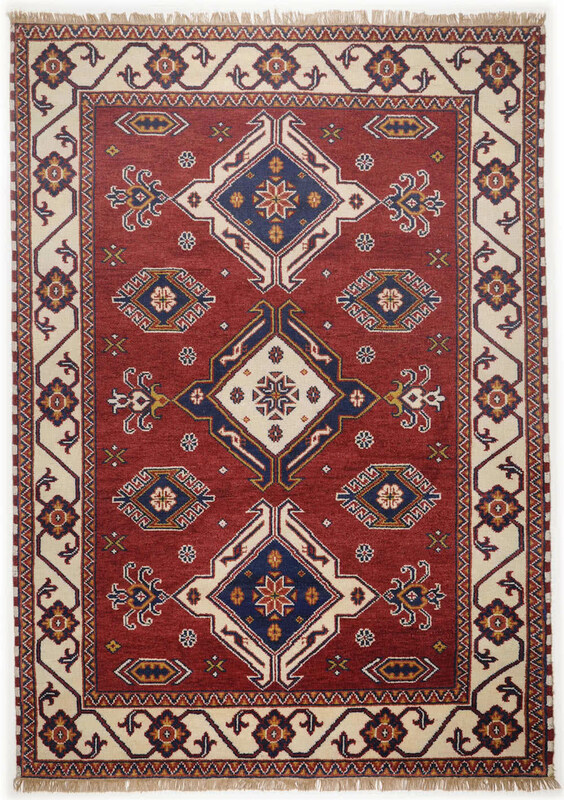 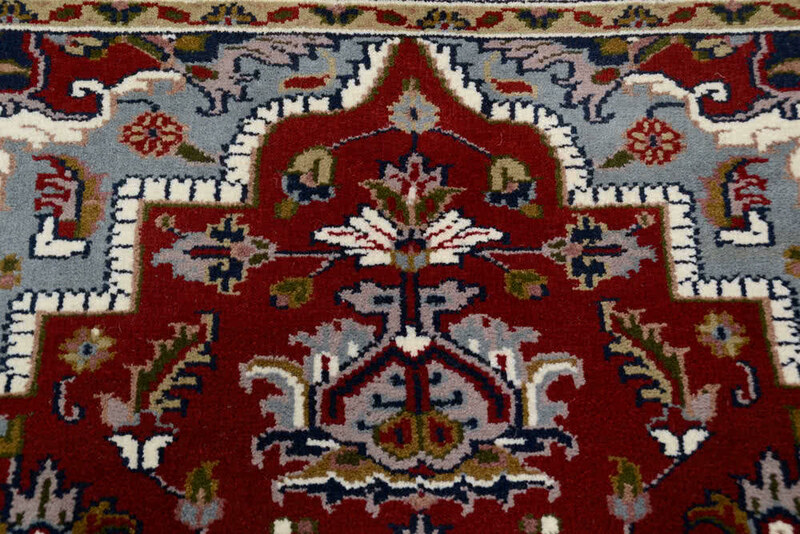 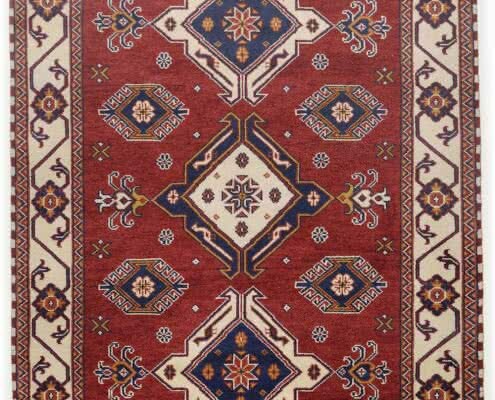 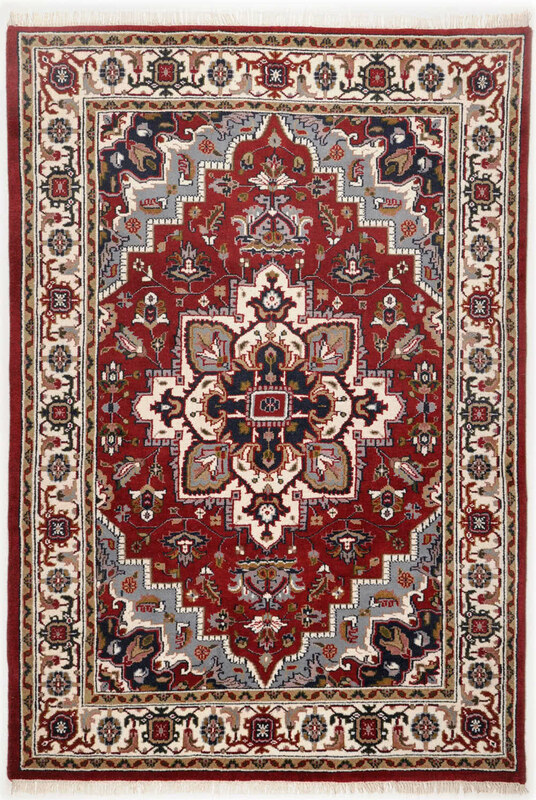 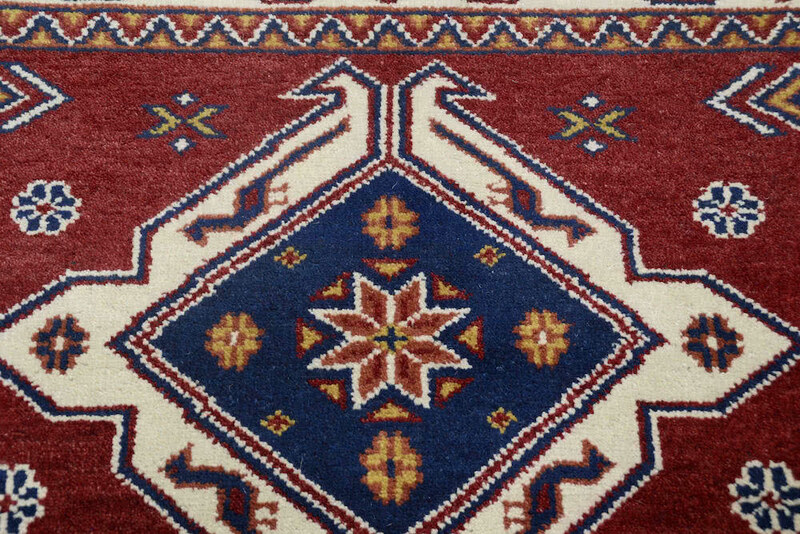 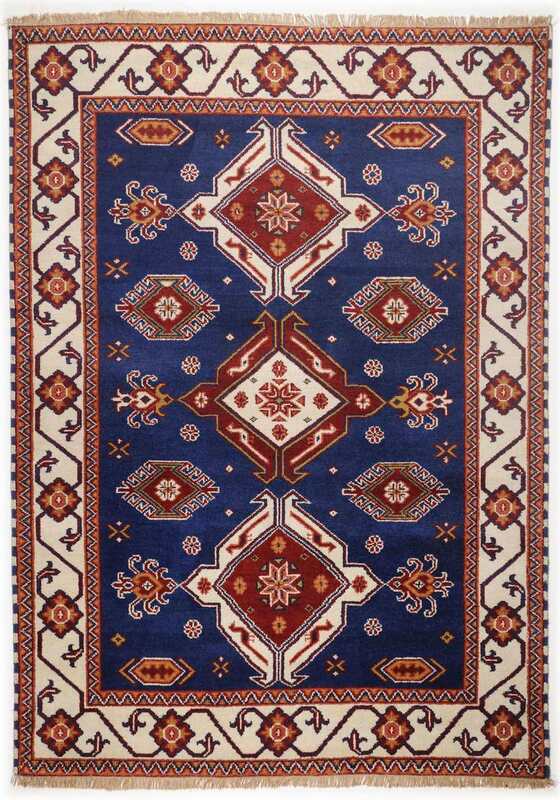 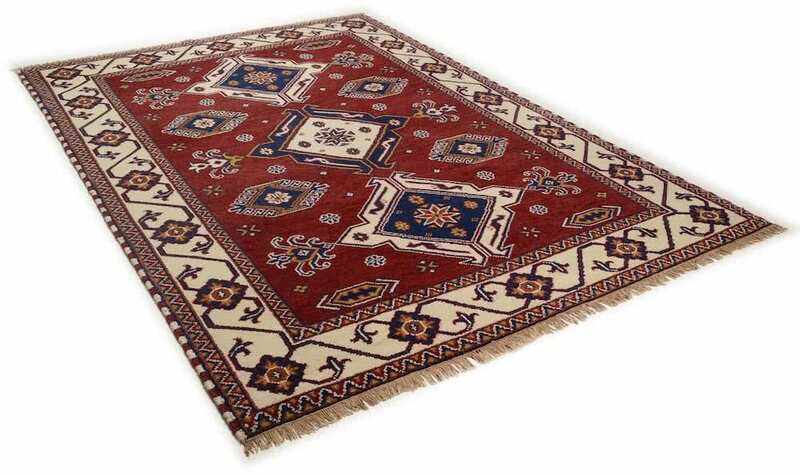 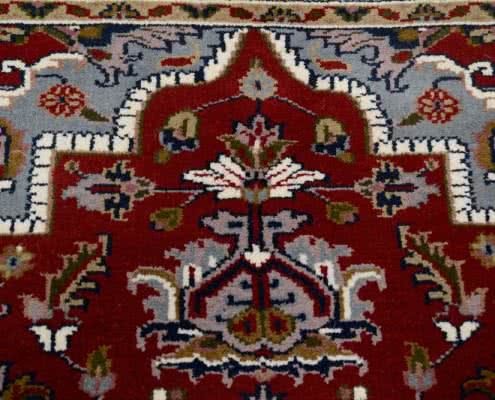 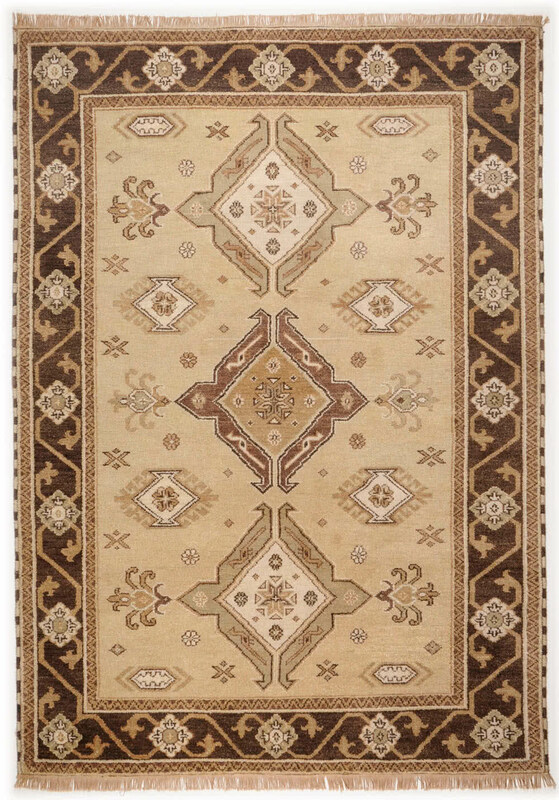 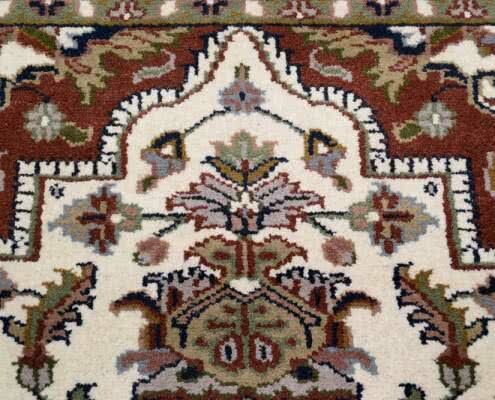 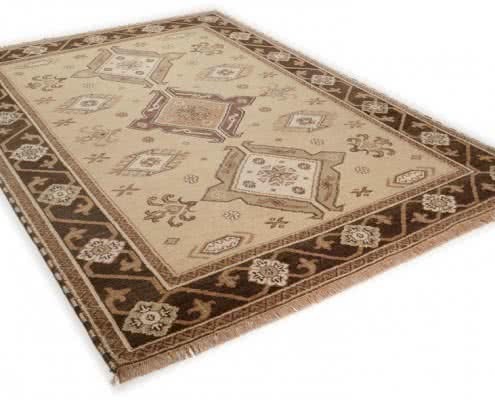 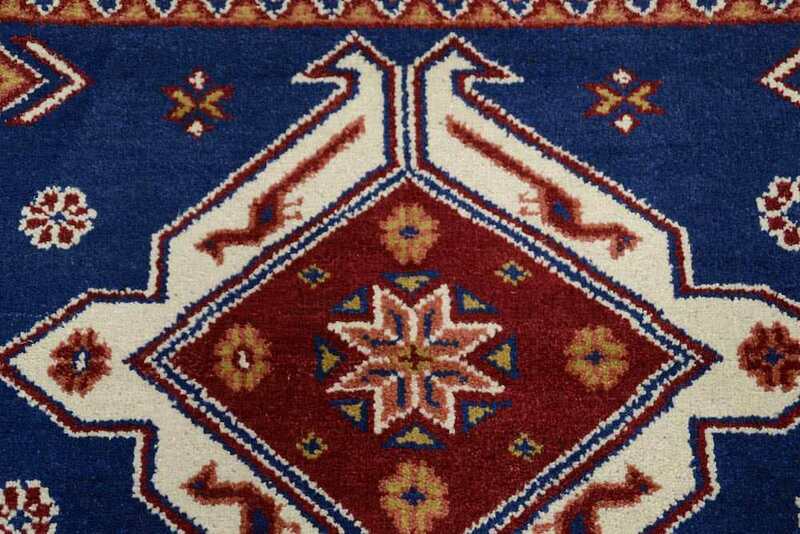 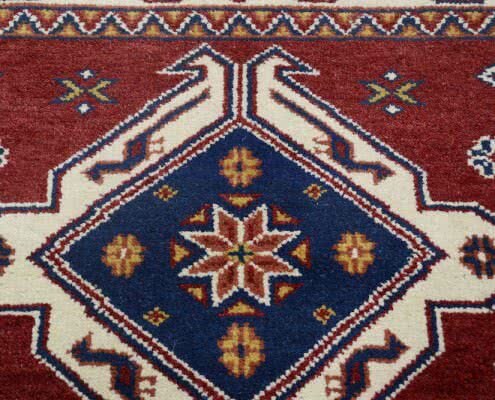 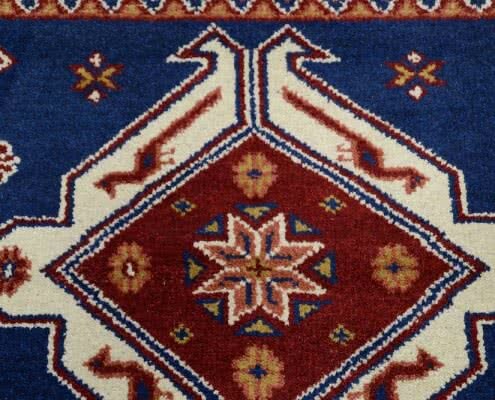 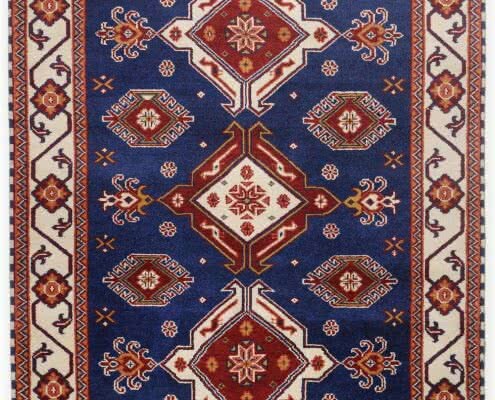 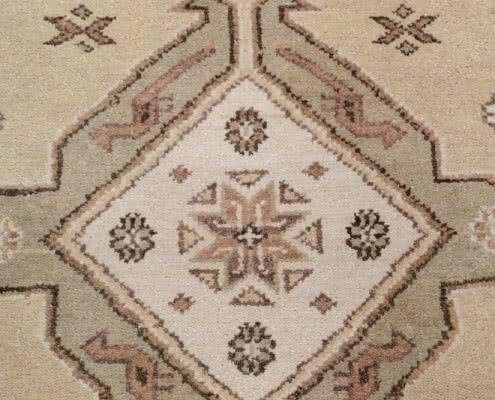 Today, these carpets are still produced following traditional methods and preserve the unique charm of nomadic culture.